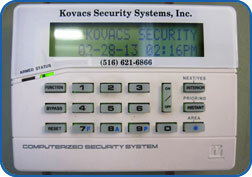 When choosing a new Fire or Burglary system in your home or business, either large or small, Kovacs Security Systems offers you a complete service to meet your needs. With our professional and well trained staff and a Central Monitoring Station staff that monitors your system 24 hours a day, we will be there when you need us. 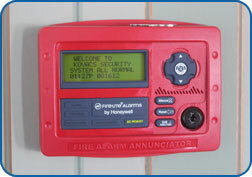 Already have a Fire or Burglary system installed? Most likely we can monitor your security alarm system without any major changes. Give us a call and we will schedule an appointment to evaluate your current system at no cost.